One of the greatest directors in the history of film, Orson Welles faced a struggle in the last decade of his life. 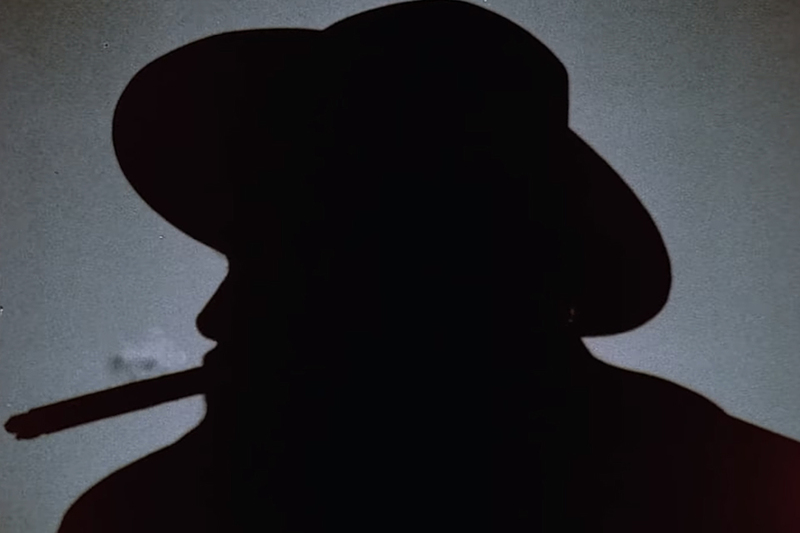 Welles wanted to return to Hollywood, and pinned his hopes on a radical film that would be the perfect bookend to his career, a film that would pick up where his classic Citizen Kane left off. Directed by Academy Award winner 20 Feet From Stardom's Morgan Neville, They'll Love Me When I'm Dead is a look at Welles' last years, told by the people that were there. Let the debate begin. 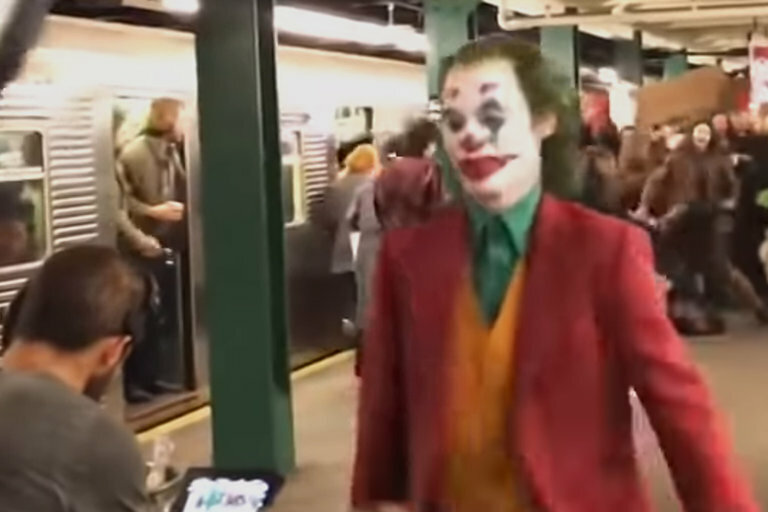 Here's the first look at Joaquin Phoenix on-set as the Joker, following a crowd of people off the subway after doing who-knows-what to get the running. The clip suggests a slightly more classicly styled Joker versus that of Heath Ledger and Jared Leto, with Phoenix wearing the trademark purple-and-green suit and wild green hair. Joker is slated to hit theaters on October 4, 2019. Eli and Charlie Sisters have a job to do. A chemist has stolen from their boss, and the infamous brotherly assassin duo is chasing the thief down with help from a prospector. But everything goes a little sideways when they all find out what the chemist is really cooking. 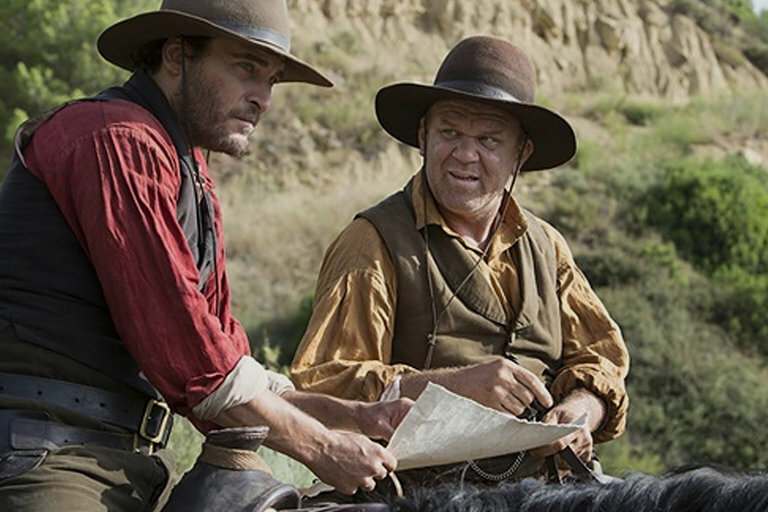 Based on the dark western novel by Patrick deWitt, The Sisters Brothers stars Jake Gyllenhaal, Joaquin Phoenix, John C. Reilly, Riz Ahmed, and is playing in select theaters now. There's nothing like the feeling of getting your first car — especially when that first car transforms into a 15-foot tall sentient robot from another planet. Bumblebee gets his own spinoff in the Transformers universe, a heartfelt story with a main character that can't talk. Charlie Watson finds Bumblebee neglected in a scrap yard, and before long, they're tooling around somewhere in California — until Sector 7 gets word of an alien robot. 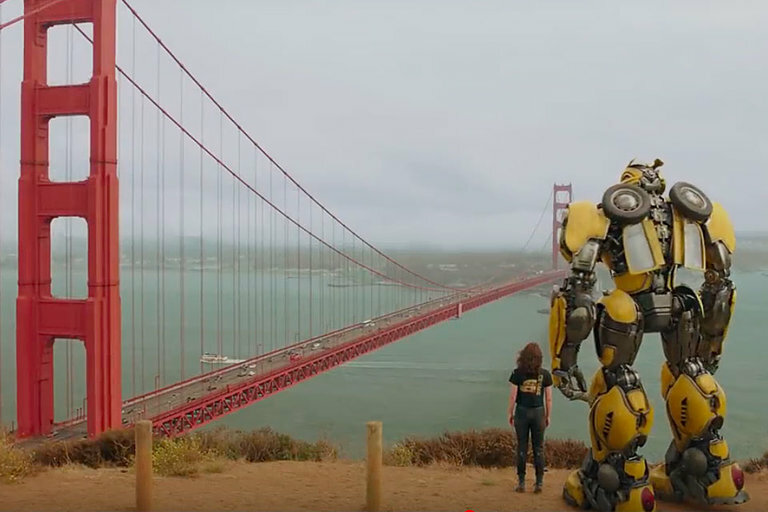 Starring Hailee Steinfeld and John Cena, Bumblebee opens December 21, 2018. 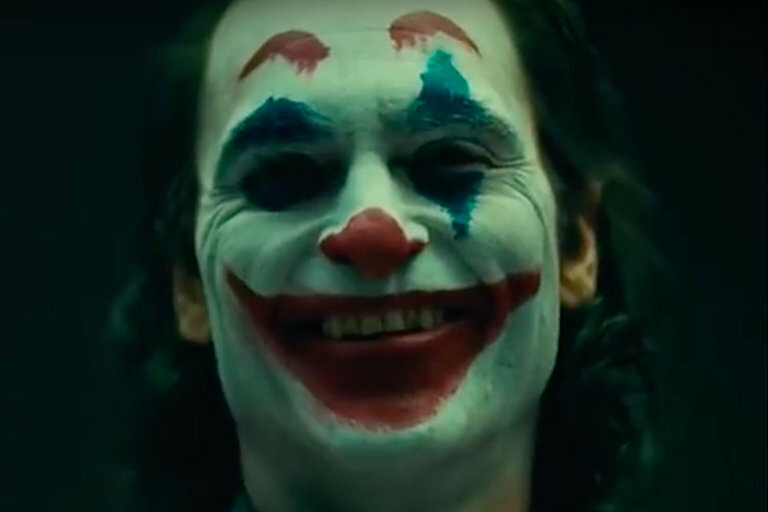 Todd Phillips' Joker origin film isn't due out until next year but we're already getting our first glimpse of Joaquin Phoenix's Clown Prince. The test footage starts out as a portrait of a somber Arthur Fleck. As Guess Who's "Laughing" continues to play, he ups the creep factor and slowly morphs into Batman's arch-nemesis. Currently, Joker is due for release October 4, 2019.